Hmm, apple pie in a glass... A sweet tooth like me will be so excited to try this newest drink offering from CBTL. 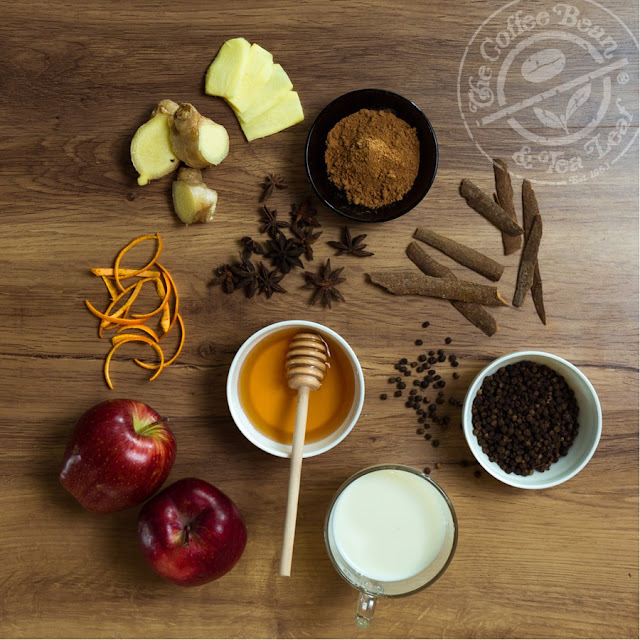 The Coffee Bean & Tea Leaf's newest Tea Latte is like apple pie in a glass. Drinks like this are perfect for the coming holiday season. 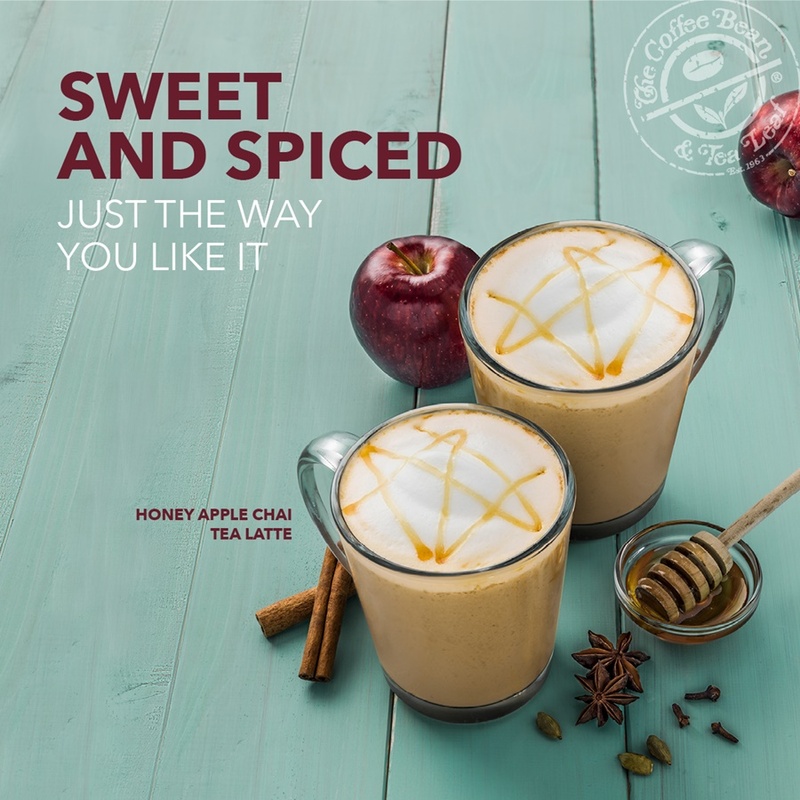 Imagine all the flavors and the aroma of the exotic Chai Tea perfectly blended with the tartness of a spiced apple and topped with a drizzle of honey. That is what the Honey Apple Chai Tea Latte is all about. Everybody's favorite dessert takes the form of an irresistibly addictive drink described by many as a slice of apple pie in a glass. To be enjoyed as a Hot Tea Latte, the Honey Apple Chai Tea Latte is available in all The Coffee Bean & Tea Leaf stores starting September 12, 2016 at Php 150 for the small size, Php 165 for the regular size, and Php 180 for the large size, with prices varying at all The Coffee Bean & Tea Leaf airport stores.